Covering Winnersh and the surrounding area our local team have helped hundreds of individuals and families find their perfect home. The village of Winnersh is located in the borough of Wokingham in the country of Berkshire. 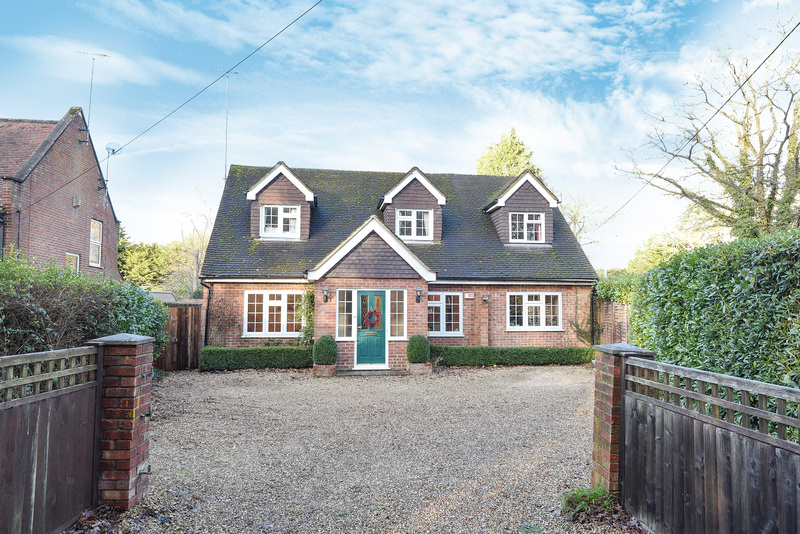 The historic town is situated just 2 miles to the north west of Wokingham and just 4 miles from the popular business and commercial hub of Reading. 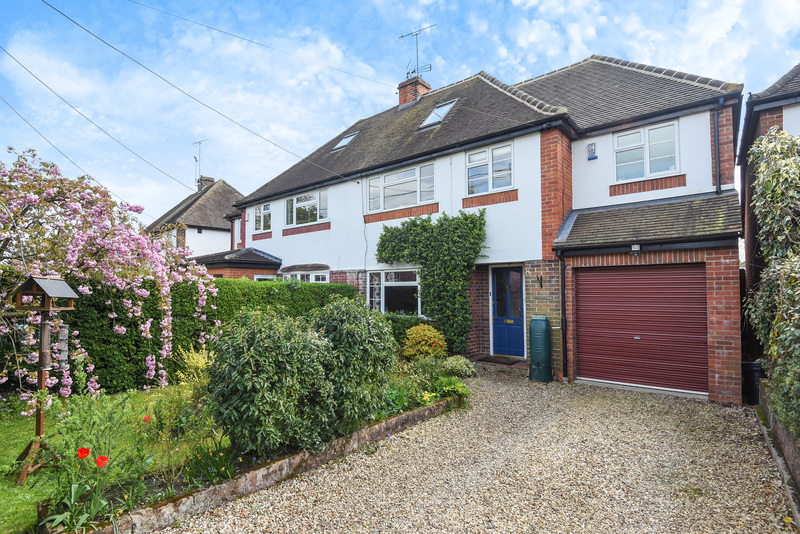 Being just a stones throw away from the M4 Motorway and a short distance from the A329 makes Winnersh a great location to consider if you plan on re-locating to a countryside village, away from the hustle and bustle that a busy town or city can bring. 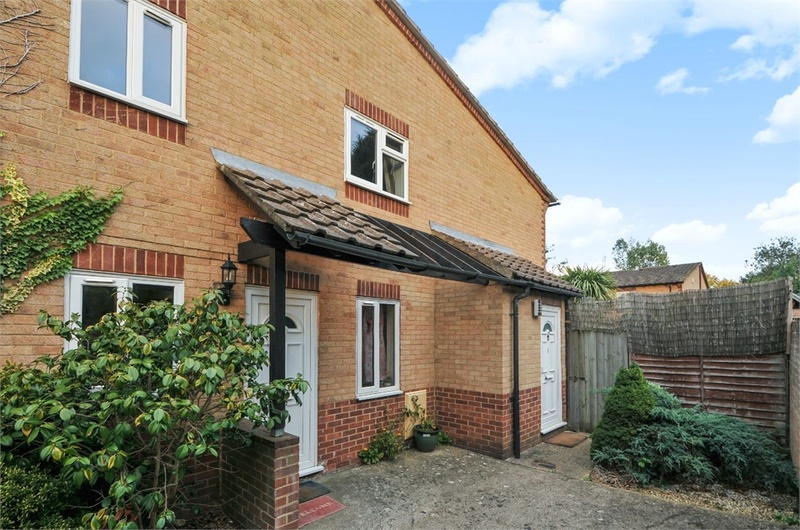 With easy access routes in to the west, convenient transport routes in to London and a short route to the M3, leading down to the south, convenient opportunities for travelling from Winnersh are endless. Winnersh is a sensible location to think about living in or near if you would like to live in a quiet, safe and friendly environment, with great schools, parks, gyms, business connections, local amenities, an excellent railway system and a variety of modern and traditional homes to choose from. 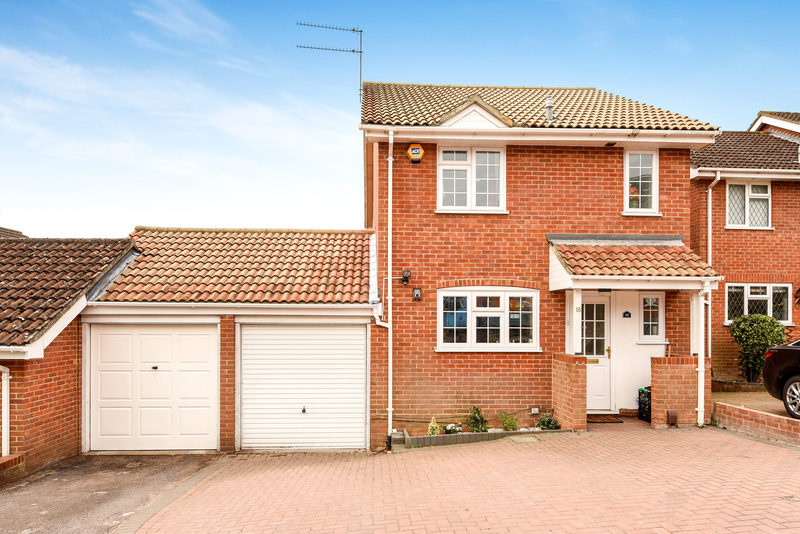 Sell your home from £899, and get the expertise & support of a local Winnersh estate agency expert. The town of Winnersh boasts not one, but two train stations, making it easy for residents to get to and from various neighbouring towns to destinations further afield. Winnersh Railway Station is situated on the London Waterloo to Reading line and is operated by Southwest Trains. A second train station located at Winnersh Triangle, a 2 minute train ride from Winnersh station, will have passengers transported to the popular shopping town of Reading in just 10 minutes. A journey from Winnersh to Basingstoke is around 40 minutes and a direct train line in to London Waterloo from Winnersh is just under 1 hour and a quarter. There are three well-located bus stations in and around the town of Winnersh all operated by Reading Busses. Regular busses stop to pick up passengers at Winnersh Cross Roads, Winnersh Post Office and Winnersh Triangle Railway Station. Bus routes vary to and from the town of Winnersh to Reading every 15 minutes, as well as a plethora of nearby towns and villages throughout the day and week. 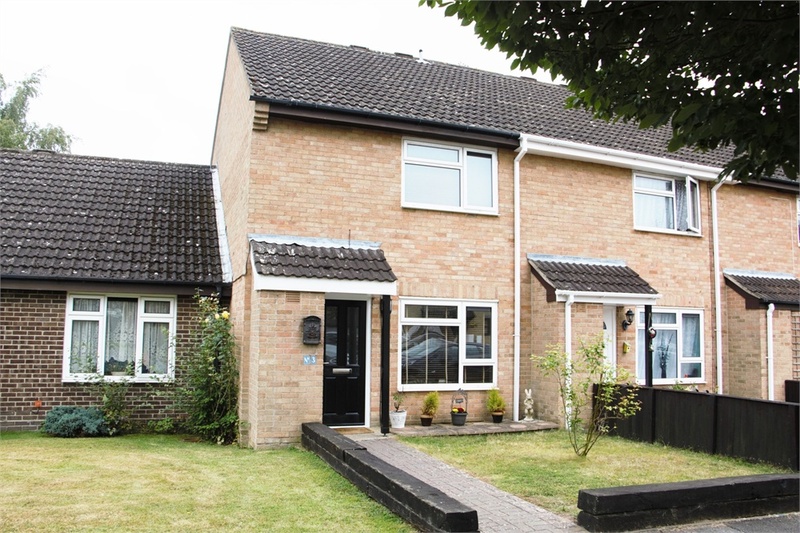 Winnersh is a small, friendly town that has retained a village-like community over the years. When it comes to things to do in Winnersh, the majority of the town is based around the Winnersh Triangle; a popular and newly developed business hub containing office space, a hotel, gym, several convenience stores, a nursery for children, cafes, a cinema and more. A train station can also be found at Winnersh Triangle, making it easy to commute to the handy business hub if you plan on living outside of, or close to, the town. There are plenty of things to do in and around Winnersh, regardless of your age. For young families, Dinton Pastures Country Park is a must-visit attraction, a large soft play centre is available and an indoor Ski centre isn’t too far away. For people looking to indulge around Winnersh, a Nirvana Spa located just a mile away in Sindlesham and the Stanlake Park Wine Estate can be found within 3 miles. There are lots of things to do in and around Winnersh for all the family. Although Winnersh itself is a small town, it is home to Winnersh Triangle; a large, modern business environment offering a superb office environment for a multitude of companies. Current business residents of Winnersh Triangle include Virgin Media, B&O and accountancy experts Grant Thornton. Aside from providing exceptional spaces for operating a business, Winnersh Triangle is also home to a hotel with a fitness centre and spa, a café, restaurants, a cinema, a train station and more. It is the perfect hub to consider transferring your existing business to. A short distance from Winnersh lie the popular business districts of Reading, Basingstoke, Oxford, Bristol and Southampton. If you plan on living in Winnersh and are happy to commute, the centre of London can be reached in under 75 minutes by train. Winnersh in Berkshire is certainly a location to consider if you plan on starting a new local business, or joining an existing business in the area.